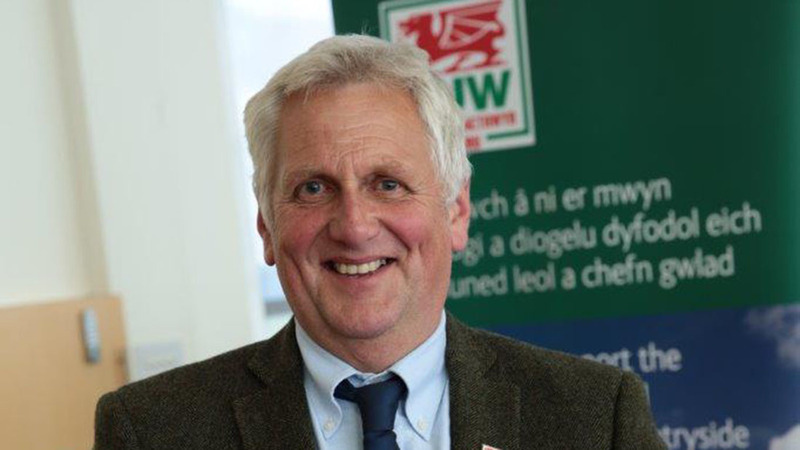 The Farmers Union of Wales (FUW) has written to all the political party leaders seeking assurances for agriculture and family farms in the post-Brexit arrangements. Union president, Glyn Roberts, stresses that those on both sides of the debate must now look forward and ensure a positive outcome for agriculture and rural communities. He says that political party support for cheap food imports from countries where environmental and animal health standards fall well short of those required in the UK was a key focus of debate ahead of the referendum vote, as were advocated reductions in agricultural support. “It is widely acknowledged by rural economists that vast numbers of secondary and tertiary businesses not directly involved in farming are reliant on the sector, and that falls in farm incomes have significant and sometimes catastrophic consequences for the wider rural economy,” says Mr Roberts. “Such impacts naturally extend to employees in a wide range of sectors, in addition to the 60,000 people employed on farm holdings in Wales. “Given the central place the Common Agricultural Policy has occupied in terms of EU policies for many decades, key decisions will have to be made in relation to UK and Welsh agriculture and the prosperity of our rural communities will hinge on those decisions. “Welsh family farms have a critical role to play in terms of producing food to the highest standards while addressing the key challenges of our times in terms of climate change,” adds the letter. Brexit vote - what are the implications for UK farming?